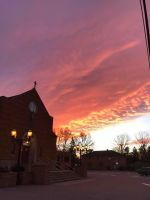 Oremus, which is Latin for "Let us pray," is a Catholic Faith Formation program that seeks to help people learn how to pray within the Tradition of the Catholic Church. This study is lead by a dynamic, informed, charismatic priest, Fr. Mark Toups. He will tell his story on learning to pray and how he understands the difficulty in todays culture to not only pray but pray effectively. As Children we have all been taught to pray the prayers of the church, but to truly pray is to establish a loving relationship with the Lord Jesus Christ our savior and redeemer. We need to learn to enter into a personal relationship with Jesus in order for our prayer life to take flight and have deep meaning. If you have ever struggled with prayer do not be ashamed of this many do and just do nothing about it. Let me challenge you to enter into this eight week course, Oremus will lead us through an eight-week retreat in the midst of our busy lives. As in the words of Pope John Paul II our parishes must become "schools of prayer." 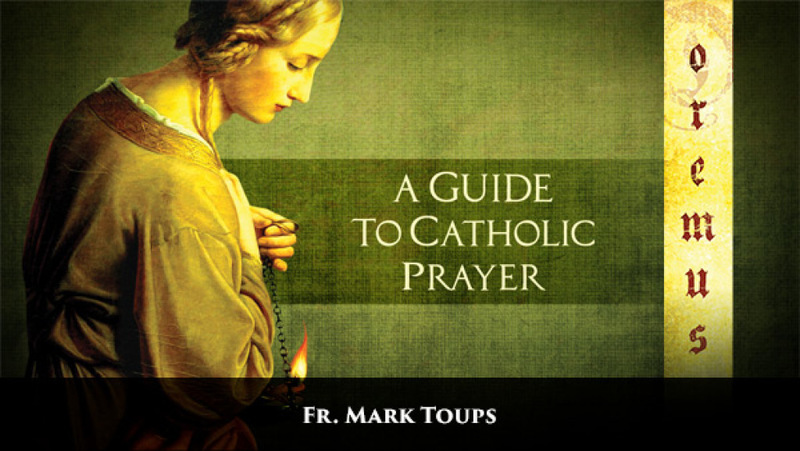 The Catechism of the Catholic Church tells us "God calls man first".... the living and true God tirelessly calls each of us to that mysterious encounter known as prayer. We invite you all to the encounter of prayer. From 7:00 PM to 8:30 PM. For more information or to register for the study, call Jackie Prosak 440-324-6615 X4, jackiesvdp@gmail.com or Deacon Edgar Gonzalez 440-324-6615 X3 deaconedgar@gmail.com. Registration available here at the church through Jackie Prozak or Deacon Edgar Gonzalez there are forms in the church vestibule.